It's RELEASE DAY at Taylored Expressions! All of the new products you've been seeing the last couple days are NOW AVAILABLE in the Fresh Out of the Oven Category of the TE Store!! 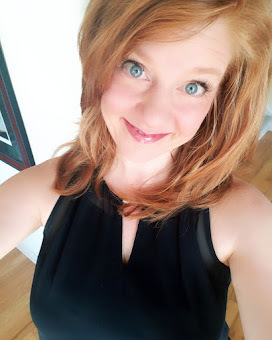 I have a couple of projects to share with you today. 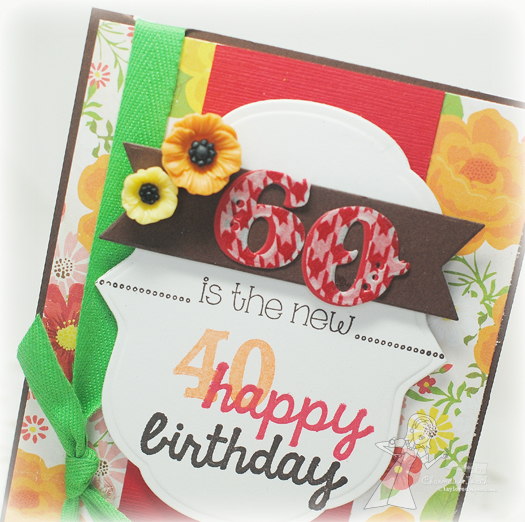 The first features the Silhouette Stems 1 Die. I also used a sentiment from the He Is Risen set. I sponged the cloud background by diecutting a scrap piece of paper with the Cloud Border Die and using it as a stencil. I die cut the Silhouette Stems 1 Die out of green cardstock and two different purples and then "pieced" them together. The background of the card was embossed using the Circles Cutting Plate. My second project today uses the new Milestone Markers set along with the Poster Graphic #s Die Set. The papers are from the For the Record 2 Tailored Collection from Echo Park. 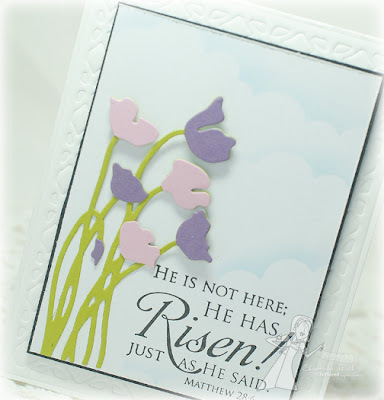 I used the Label Stacklets 1 for the sentiment panel along with the Banner Stacklets 1 to accent the card. The double ended banner was created by not cutting the straight end with the Banner Stacklets 1 die and fitting that end back into the die in order to cut it to match the other end. The papers and embellishments on this card are actually all part of the January Key Ingredients. I hope you've enjoyed my projects today! The rest of the Baker's Dozen has lots of eye candy to show you today too! Be sure and hop around! 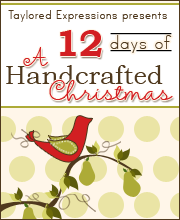 Thanks for stopping by and HAPPY SHOPPING!! Wonderful, Charmaine! 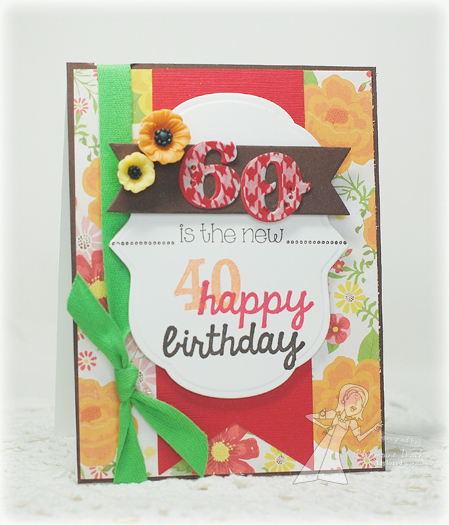 Your first card is so soft & stunning and the birthday card is so fun! 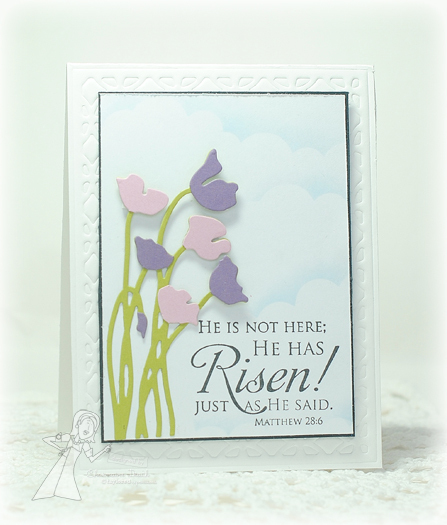 Love your beautiful Easter card with the airbrushed sky, and the fun, bright colors of your B-day card are like sunshine!